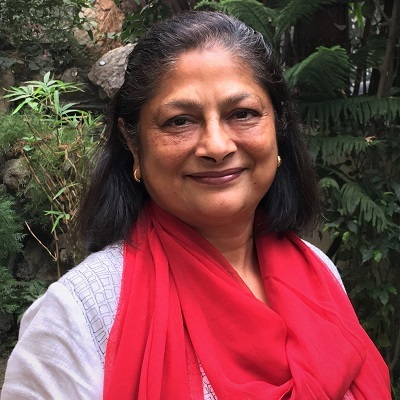 Ms. Meenakshi Devi Singhania is amongst the leading names in the field of Art conservation, audit and appraisal. Having worked for over fifteen years as a certified art conservator and appraiser, Meenakshi Devi is highly acknowledged and well recognized by private collectors, insurance companies and art galleries, globally. She is also a visiting faculty at the National Museum Conservation Lab, New Delhi India. Meenakshi Devi is an integral part of our Art and Cultural Property Practice. With her expertise and impeccable understanding of the business, we have gained vast experience of this domain from all perspectives. Her knowledge and experience adds immense value to our legal strategies and advisory in relation to commissioning of art, Estate & Trust formation and Management, licensing and royalty structuring et al. Krida Legal provides single platform for legal solutions to the Art business. Our clientele includes leading galleries and collectors, popular and even upcoming painters and photographers.